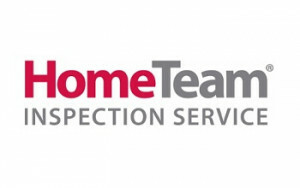 HomeTeam Inspection Service is a powerful, 25-year-old brand in high demand. 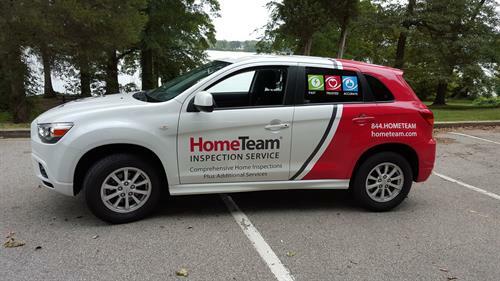 HomeTeam is the only Home Inspection company in the world that uses a team of inspectors on every single inspection creating high revenues for our owners, and high demand for their clients. 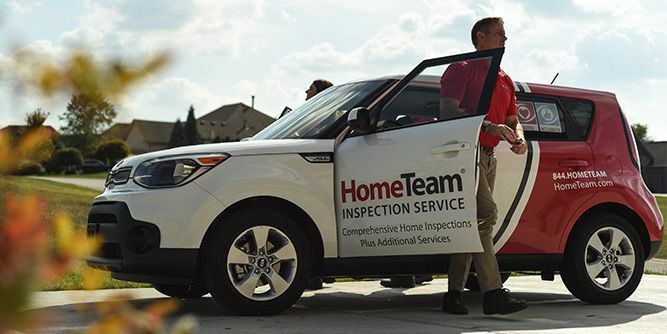 Since the beginning, HomeTeam has been the dominant leader in technology, operations and marketing, and the brand continues to set the standards for the rest of the industry. 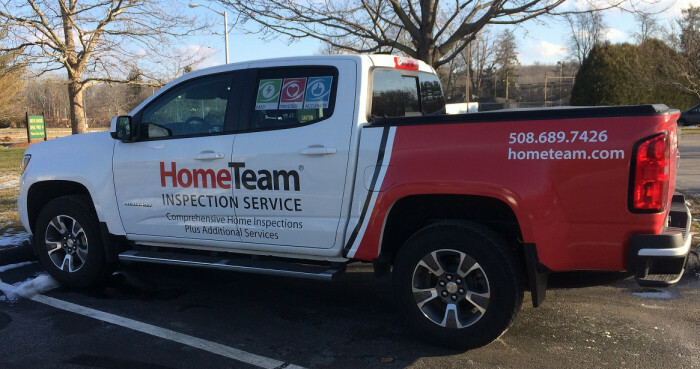 HomeTeam’s growth rate is the highest in the industry surpassing 600% in 2016, with a 5-year continuity rate exceeding 95%. 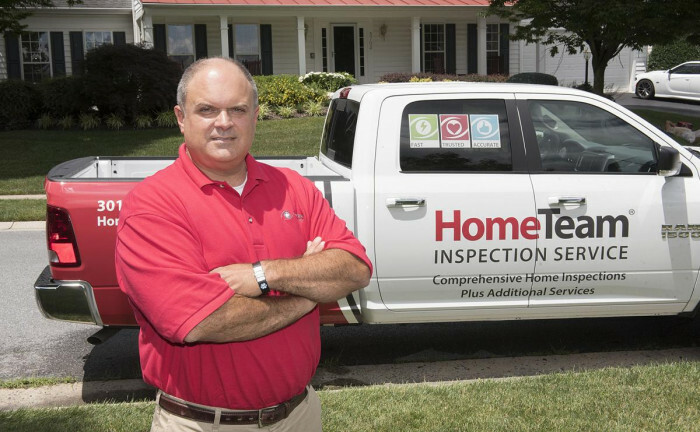 Our top 25% of owners average revenues exceeding half a million dollars annually with no office building or inventory to erode profits. 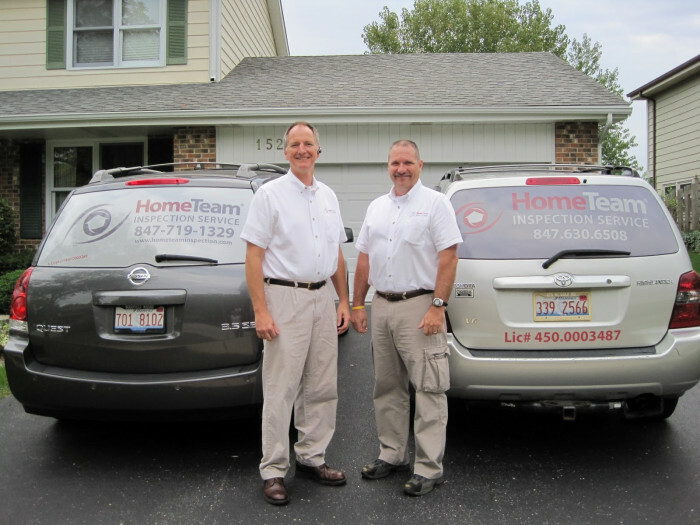 HomeTeam has 25 years of experience successfully training our owners how to develop our powerful "TEAM Approach" to dominate their territories. 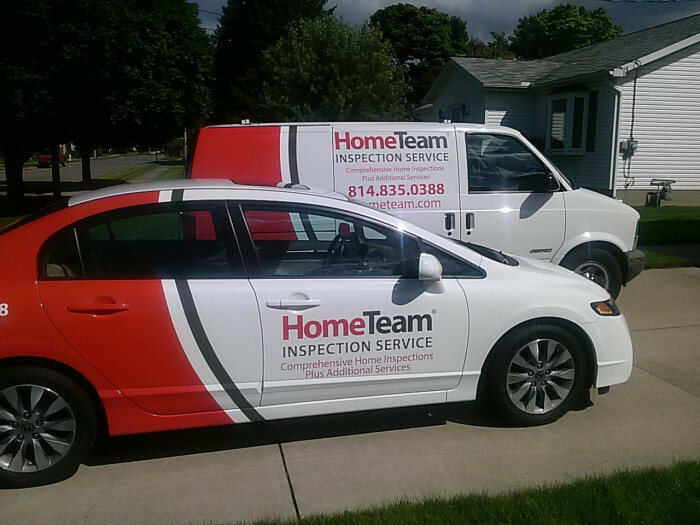 This is the premier training program in the industry. 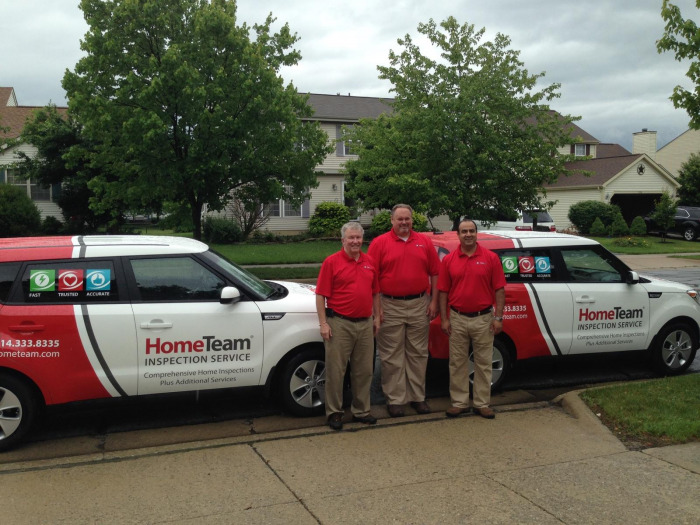 HomeTeam is the only company that trains you in "Team Building," and how to establish a business that is a sound investment for your future. 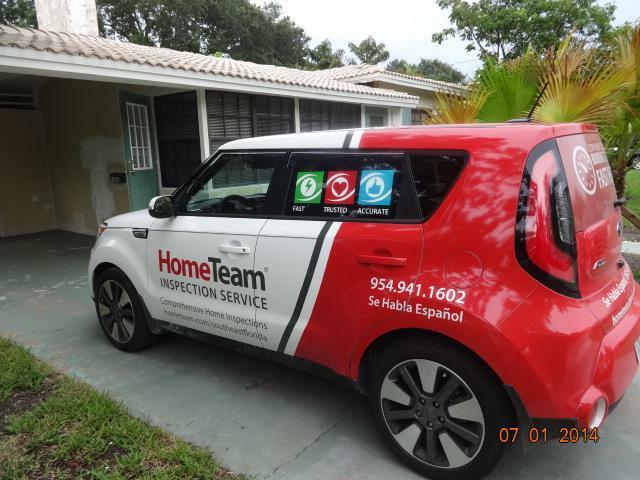 This is coupled with substantial resources that ensure our owners have every conceivable edge to dominate their territories. 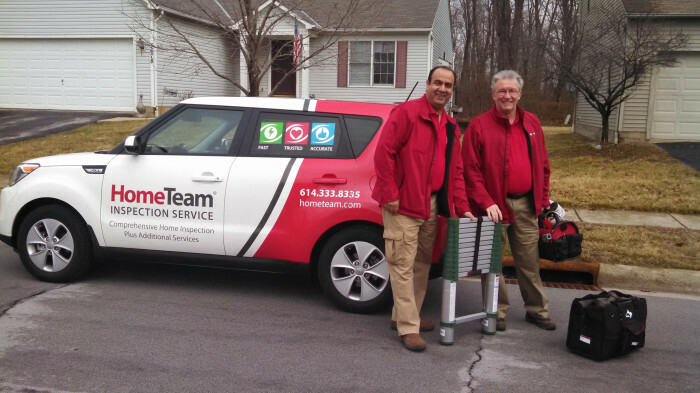 HomeTeam owners come from diverse backgrounds. 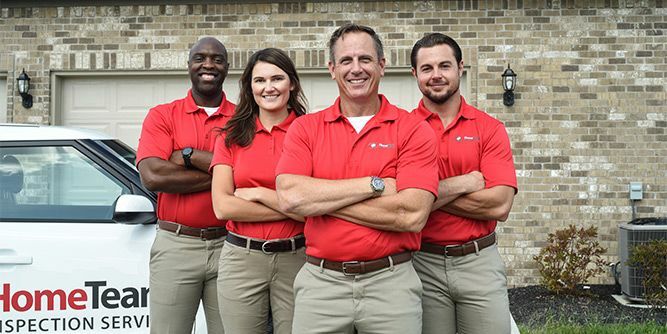 Our newest partners consist of sales executives, financial consultants, real-estate investors, military officers and more. 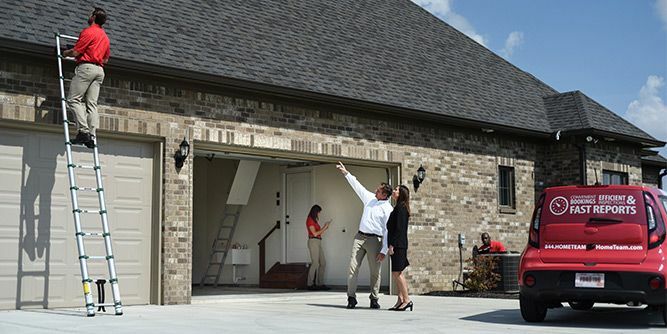 However, they all share the common goal of investing in a business with virtually unlimited growth potential and a powerful resale value. Is it time to make your own rules? Own your schedule, determine your profits, and create a powerful business legacy? Request more information below, and let’s see if we can hit it out of the park!